We can visit you at home and cover a wide area of Oxfordshire or further. We offer a wide range of pianos from new to restored and pre-owned pianos at competitive prices. Please see our range of new and used piano’s available on our pianos for sale page. Looking to get in touch with us? Visit our website or simply ring the office number! 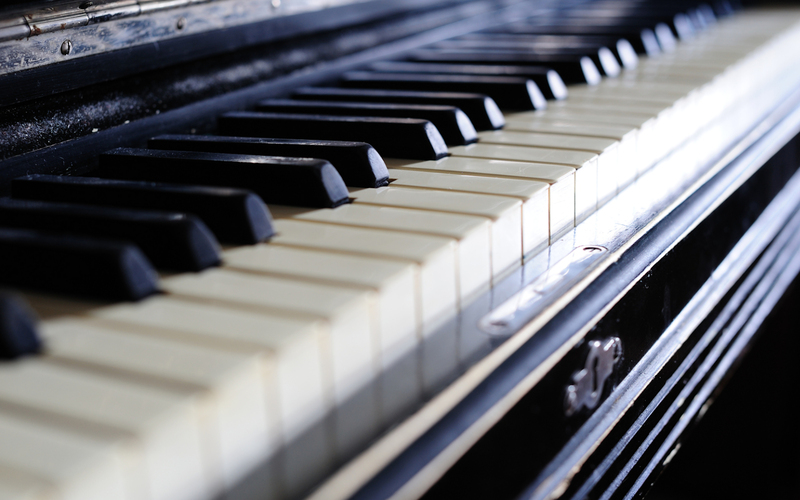 We can repair or restore your existing piano. 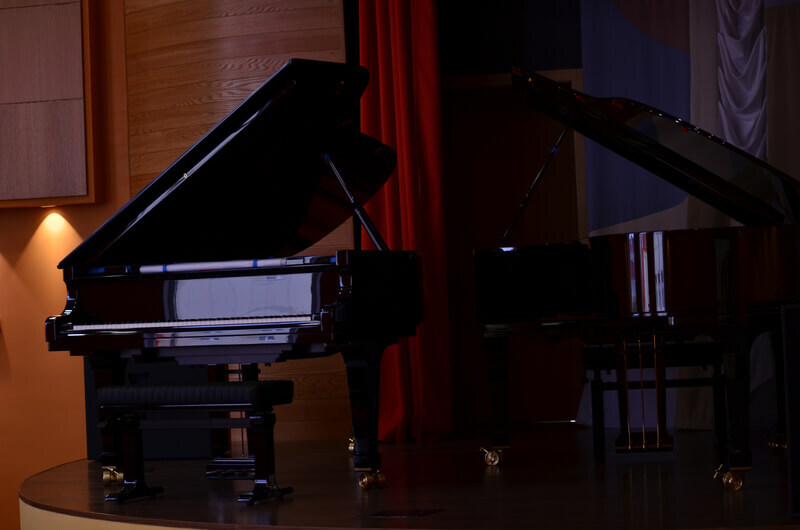 With over 40 years experience your piano is in good hands. 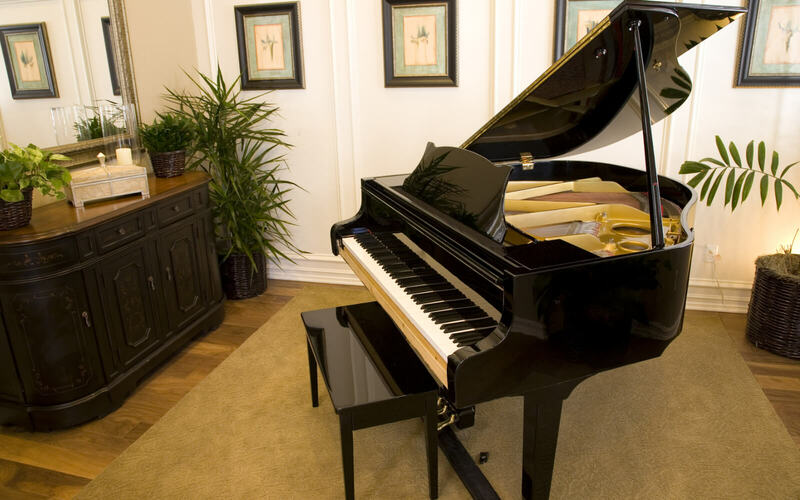 We also can arrange for your piano cabinet to be beautifully refinished in clear or black polyester. 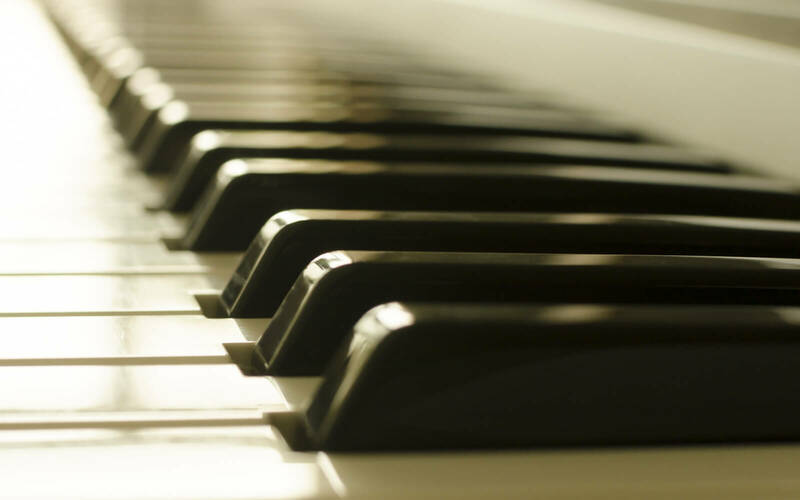 We have all the pianos to suite all your musical needs. From brand new to pre-owned we have all you will ever need. We can offer local removal ourselves or a National service by one of our specialist partners that cover the UK and Europe at very competitive rates. 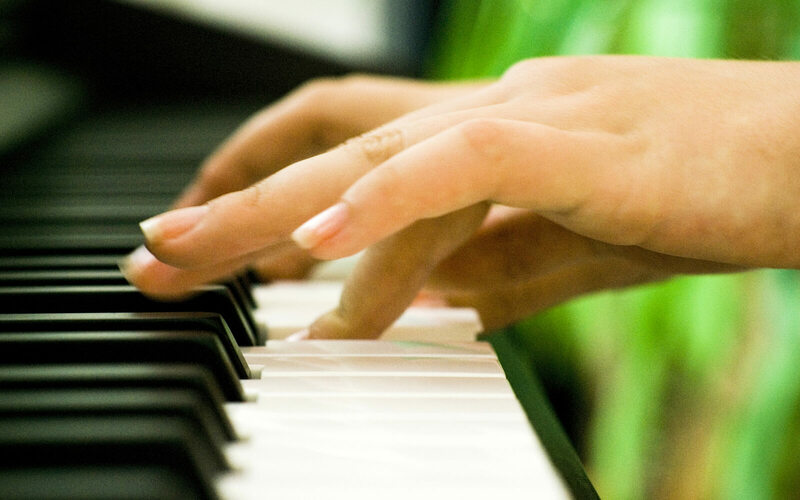 Since 1988 we have been involved in the piano industry. Piano tuning, Piano restoration, Pianos sales, Piano Hire, nationwide piano transport in fact anything that involves acoustic pianos. 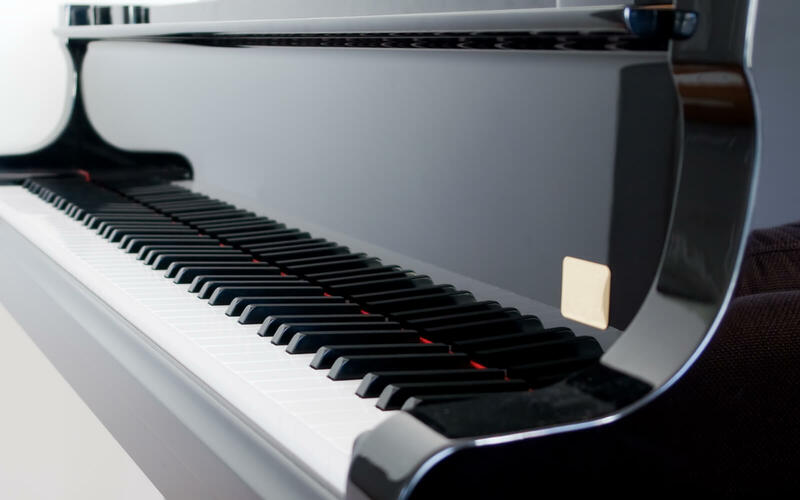 We offer an opportunity to try a small selection of carefully hand picked quality pre-owned Pianos, fully restored high end pianos such as Steinway and sons grands, Yamaha's Bechstein, etc... as well as the new pianos below. 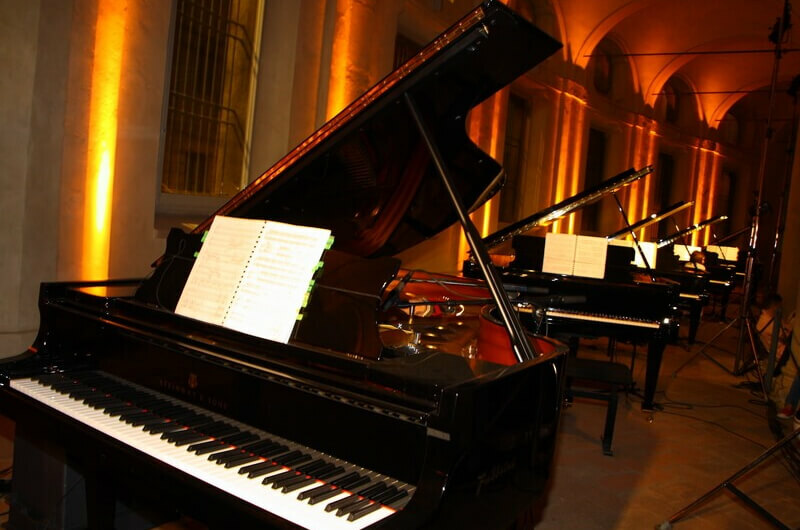 We are suppliers for the following makes of new pianos by Yamaha, Kemble, Feurich and Hailun. 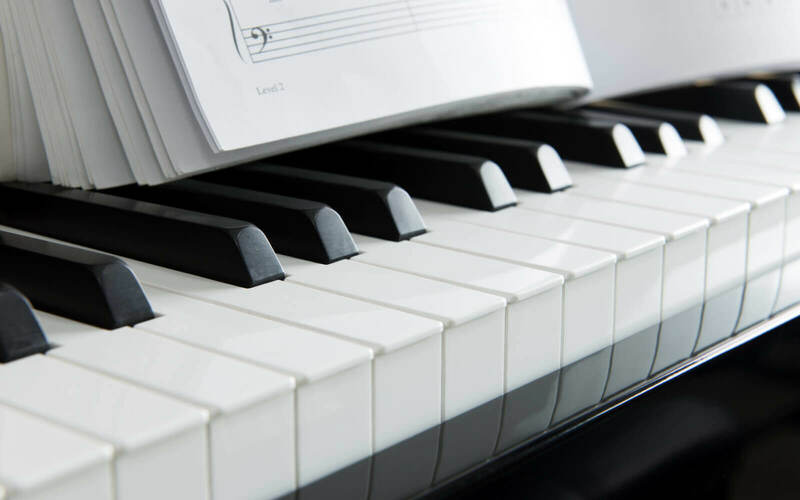 In addition to this we are suppliers of various makes of piano stools, made to measure covers and other piano related accessories. Oxfordshire pianos sales is different from other piano shops Why! Although we are available during normal opening hours we operate an appointment only policy for viewing. 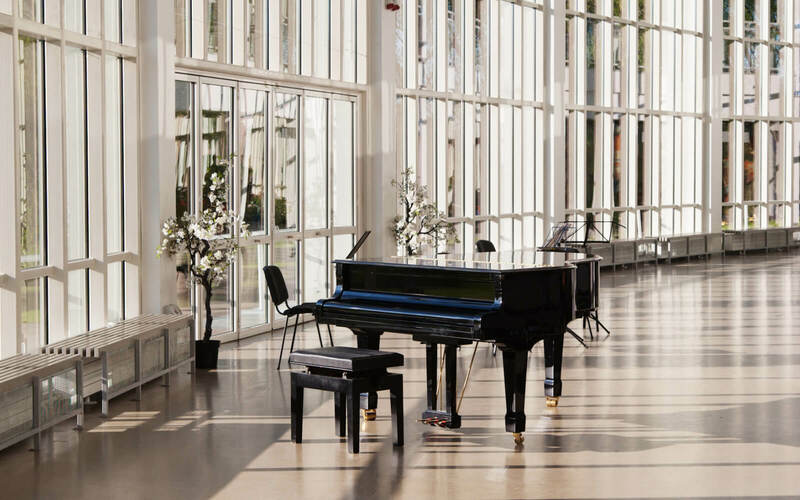 It is important to us and YOU that when you visit all the pianos are available, presentable and ready to be seen, played and discussed without interruption. 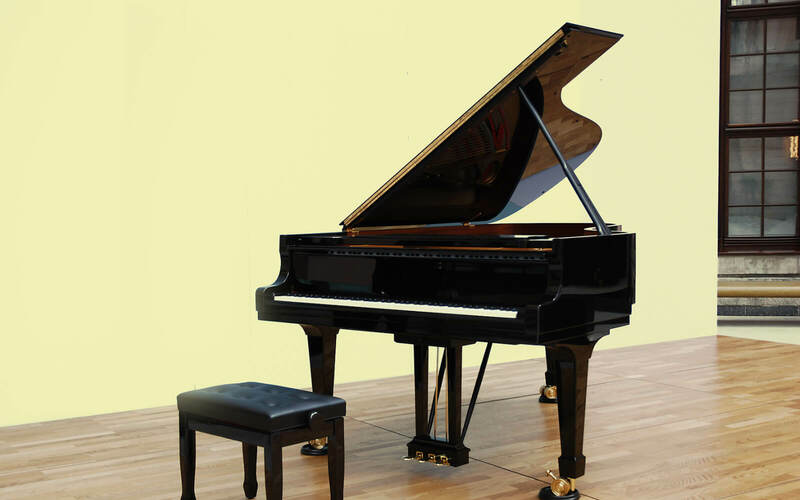 We carry the most popular models from what we consider the best piano manufacturers of the world catering for the beginner to the professional. All other models not on display from these manufacturers are of course available to order. Keep up to date with all our latest information by visiting our news page.